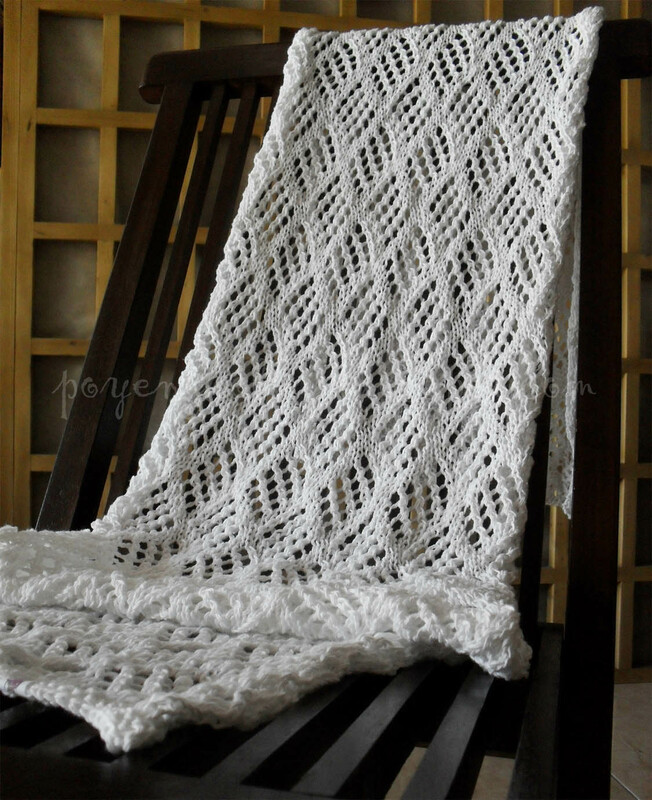 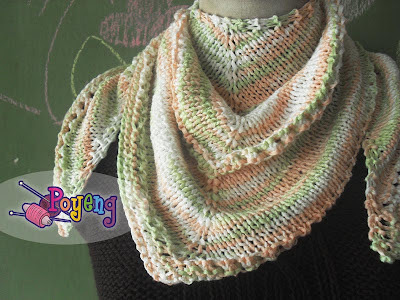 I always love this yarn : Sweet Rayon Poyeng. And suddenly, when i daily swimming on my Pinterest, i found link to this free knitting pattern! 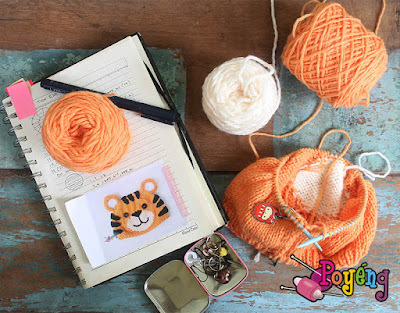 Knitting must be fun, right?